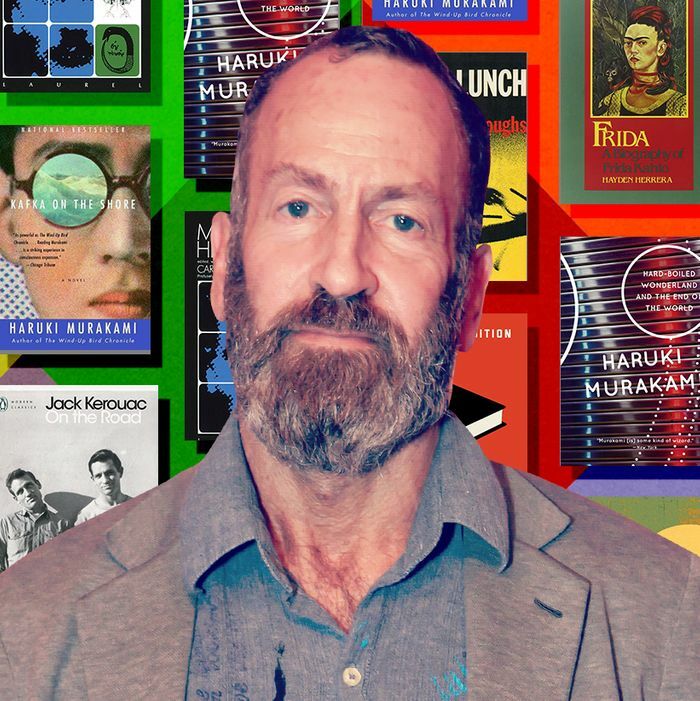 Bookseller One Grand Books has asked celebrities to name the ten titles they’d take to a desert island, and they’ve shared the results with Vulture. Below is artist Kenny Scharf’s list. 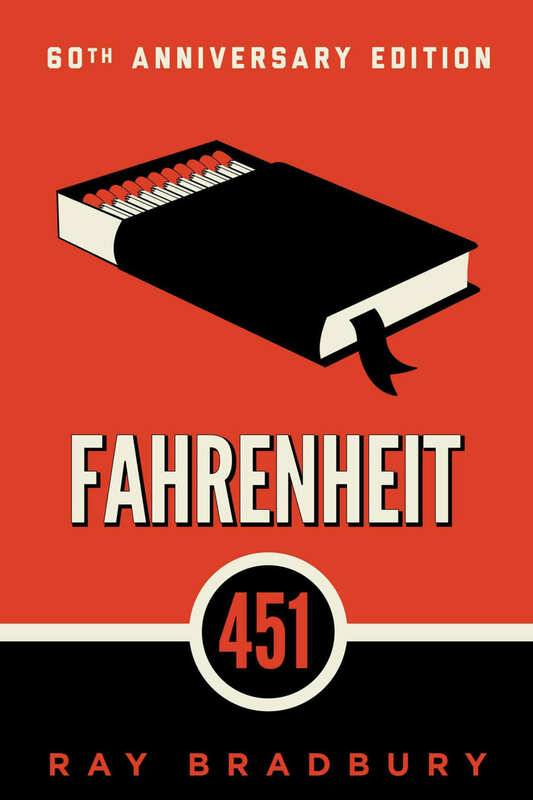 Fahrenheit 451 is really very appropriate for today in this time of “fake news.” The burning of books equals the censorship of information. It’s all happening now, folks! 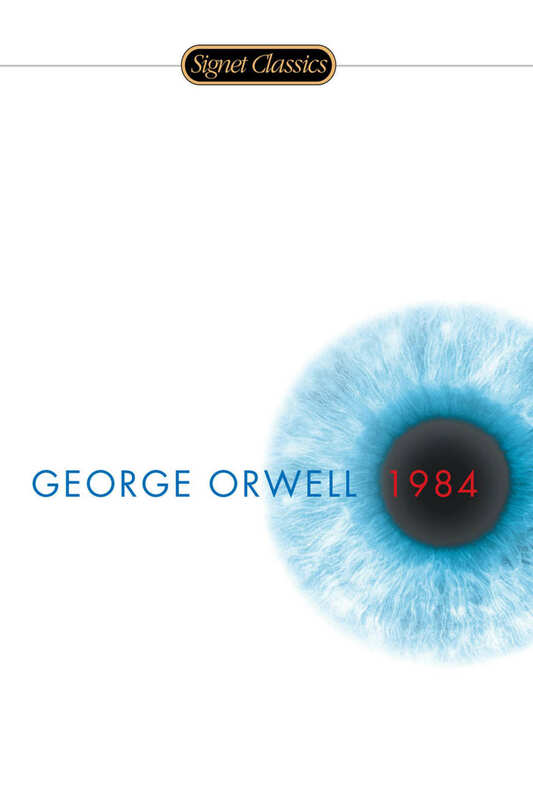 In keeping with the dystopian theme. 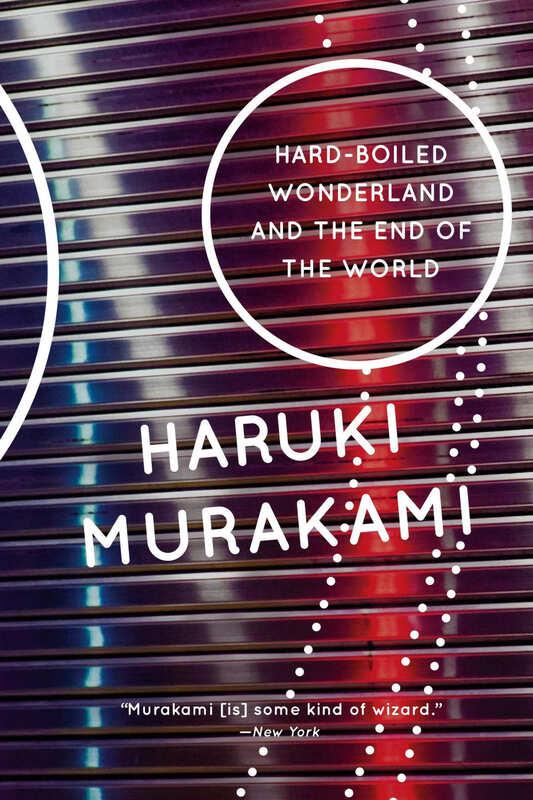 Murakami is always good and I am reading this right now. It’s like someone is using his fantasy to escape the dystopia of modern life. It’s like he’s accepted the way the world is, and he can’t fight it, so he delves into his inner world as way of negotiating the realities of life through his own fantasies. 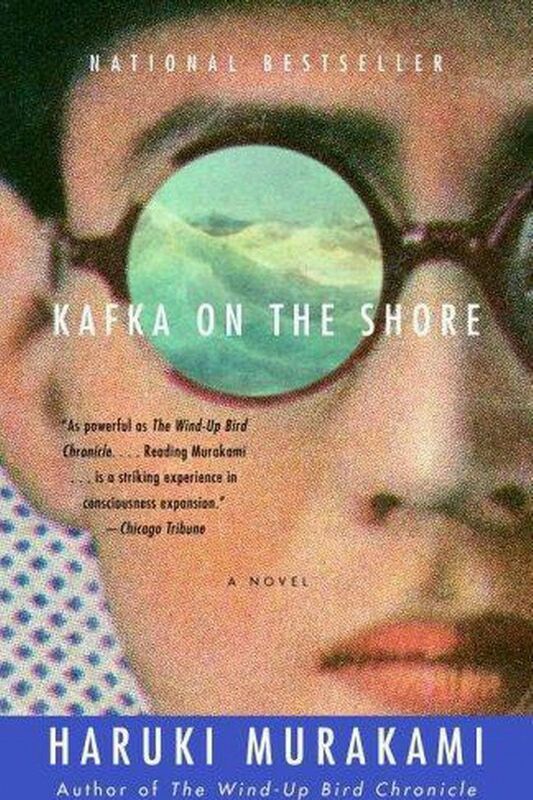 This classic is my favorite book by Murakami. This is about love, longing, and regret. It’s kind of sad, but at the same time, it makes you feel alive. It’s the emotional reality of loss. 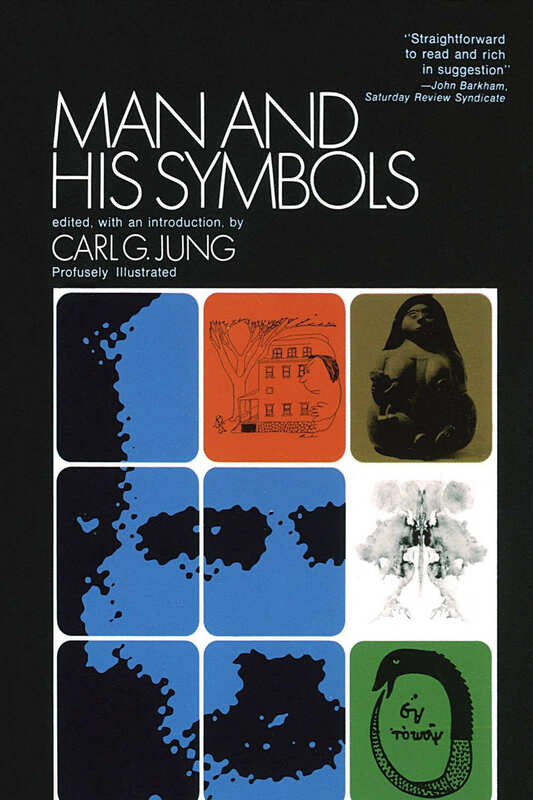 Although looked at by Jung as too commercial and simplified, I learned to look at the world through this book, with its symbols and its religions, in a new way. My mind opened up to the dynamic relationship between surrealism and psychology. 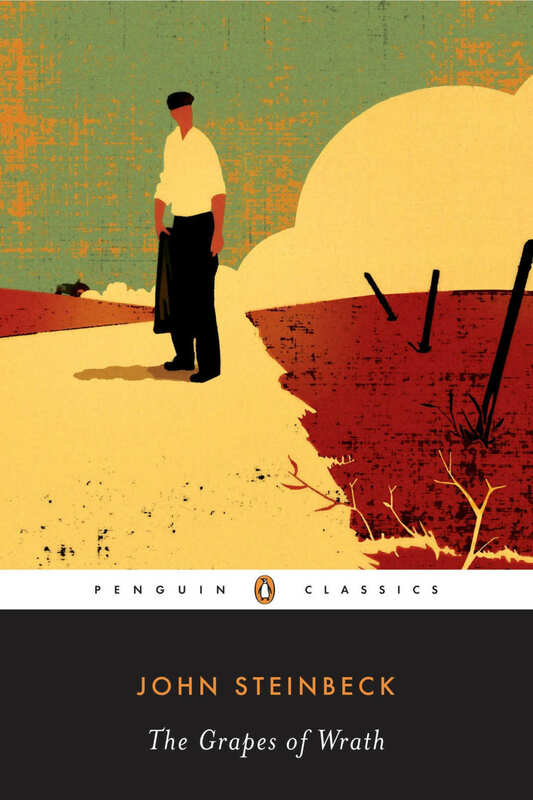 This is a classic tale of migrants set in the dust bowl of 1930s Oklahoma. Timely and urgent today, this sheds light on the humanity and hardships endured by good people, and the need for empathy for all people around the world who have lost everything, and must try to make a new life. 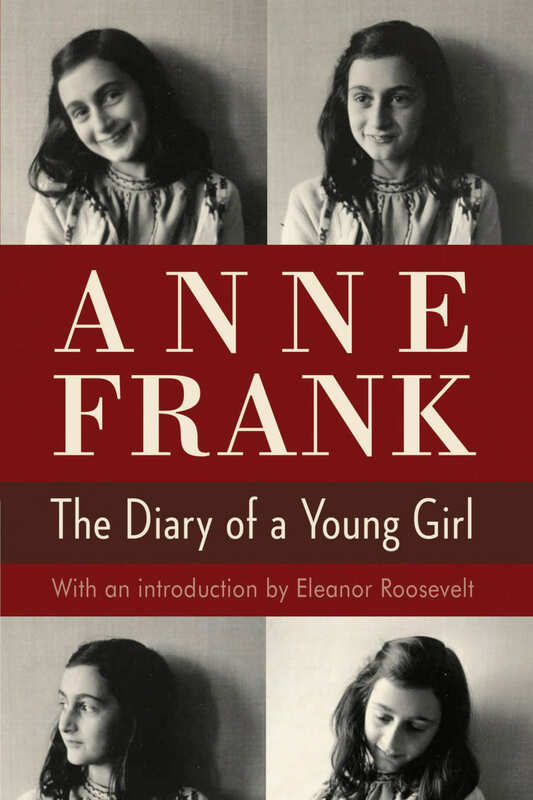 This heart-wrenching, firsthand account of hiding from the Nazis during World War II shows a young girl’s courage in the face of ultimate death. It is inspiring as well as heartbreaking. 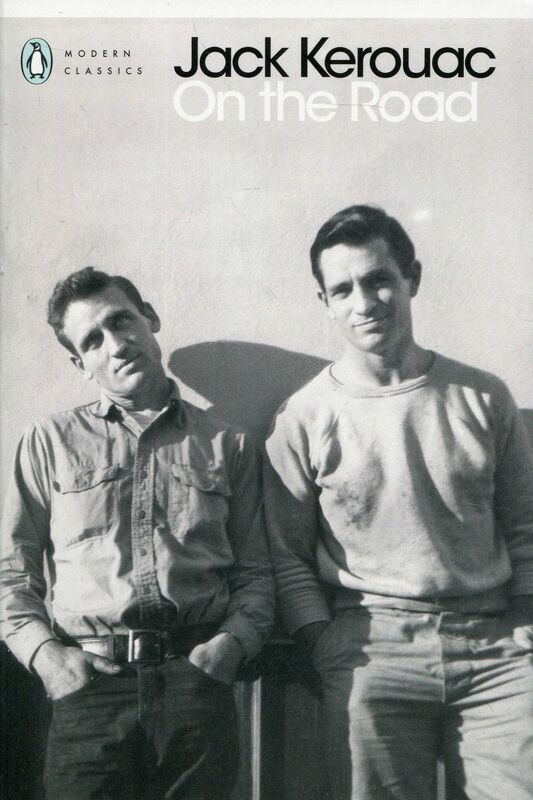 The classic Jack Kerouac On the Road is every teenager’s bible to escape the rigors and the boredom of the “straight” world, to expand their horizons, and to question authority and what it dictates is appropriate and normal societal behavior. But most of all, it represents true freedom! More required reading for would-be beatniks. 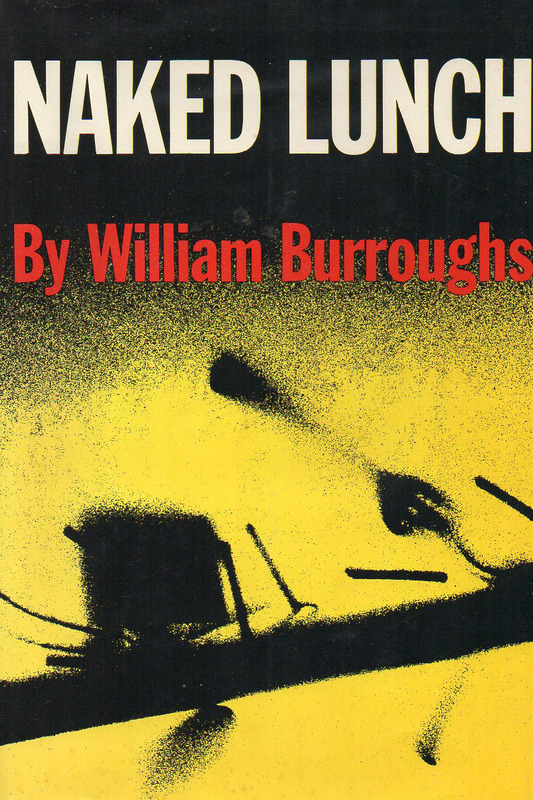 Every punk rocker moving to New York in the ’70s had this book around; it became the bible for the East Village aesthetic and free-flowing “cutups.” Its dystopian views fit perfectly into the punk-rock aesthetic of nihilism. This artist biography is a must-read for artist biography lovers. 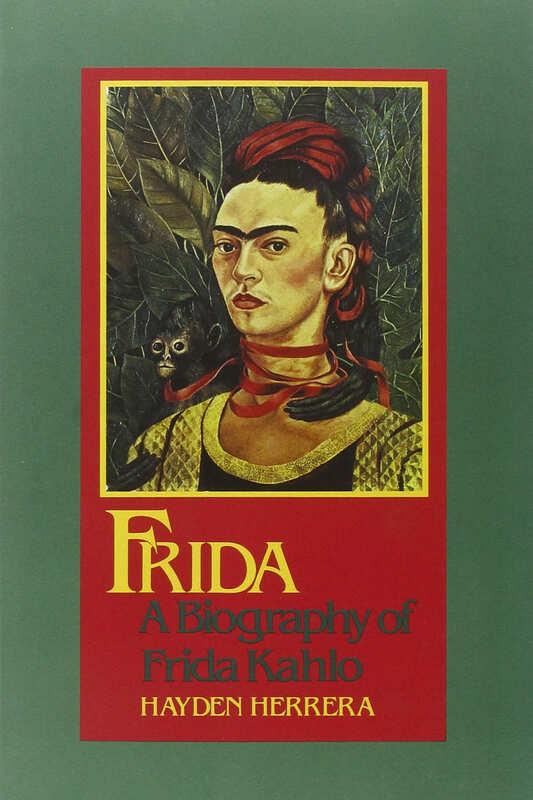 Frida fills the whole book with her fierce energy, talent, and tenacity. Her struggles were so severe, and yet she brought so much joy. I found her philosophies of life very inspirational.